Hospital bosses have been blasted for patronising staff after giving them detailed instructions on how to make toast. 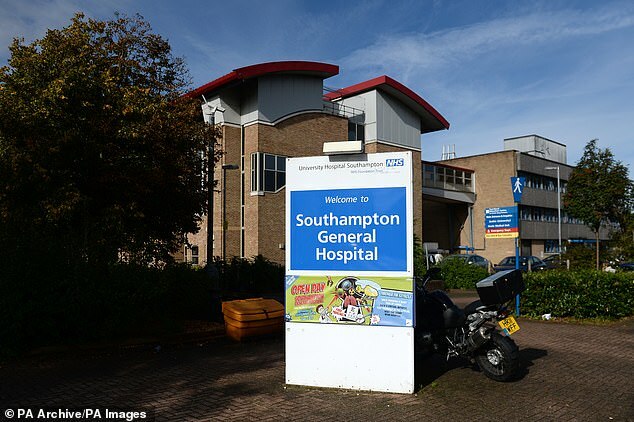 The step-by-step guide, which included a full equipment list, was put up in a ward kitchen at University Hospital Southampton, telling staff not to attempt the task unless they are fully-trained. The two-page poster tells staff to ‘place required bread into slots’ and then to ‘turn toaster dial to setting 2.5 and push lever down’. Users are then instructed to ‘wait beside the toaster until completion of the full cycle’ and ‘remove with plastic tongs and place on receptacle (plate/tray)’. After successfully toasting the bread, workers are guided to place ‘in either beverage trolley, toast compartment’ or a ‘suitable receptacle’ such as a plate or tray, and serve it to patients with ‘butter/margarine and appropriate conserves, knife and napkin’. Unbelievably, officials included a ‘toaster’ and ‘brown or white bread’ on a list of ‘required equipment’ for making the toast. Health officials have been criticised for wasting NHS time and money writing the painfully obvious instructions. Joyce Robbins of Patient Concern said: ‘It treats the staff like little children who don’t know what to do. The hospital defended the instructions, which were drawn up by NHS senior risk advisor and Serco operations executive William Storrs. Serco was brought in as the hospital’s caterers last year at a cost of £125 million.